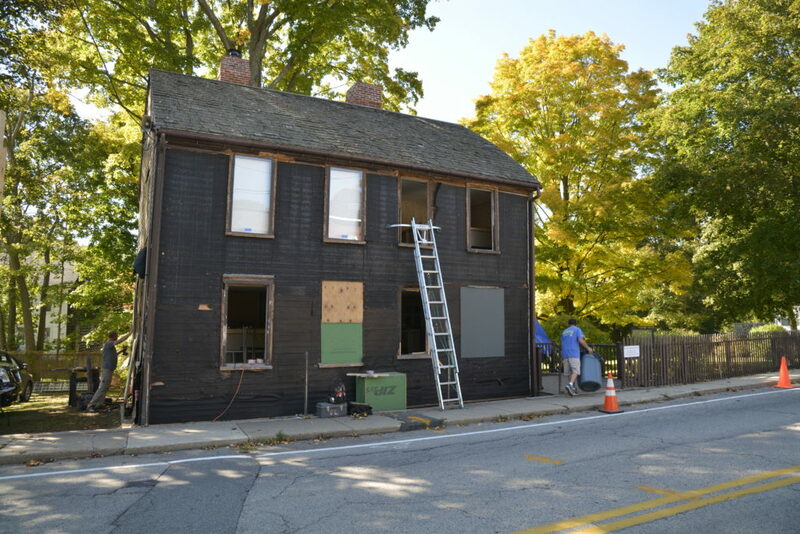 On Tuesday, November 13, at 2 pm, you’re invited to join preservation specialist Denis Semprebon for an up-close look at the exterior restoration currently underway at the Mary Baker Eddy Historic House in Amesbury, Massachusetts. Denis Semprebon is the owner of Beacon Hill Restoration. He taught historic preservation for 20 years at the North Bennet Street School in Boston. The house is located at 277 Main Street. The program will last about 90 minutes. There is no charge for this event and reservations are not required. For those unable to attend the program, please enjoy this video of the restoration – and stay tuned for updates as the project progresses! And we have good news to share! we met the $50,000 challenge grant for the restoration of the windows at this house. A very special thank you to everyone who contributed!